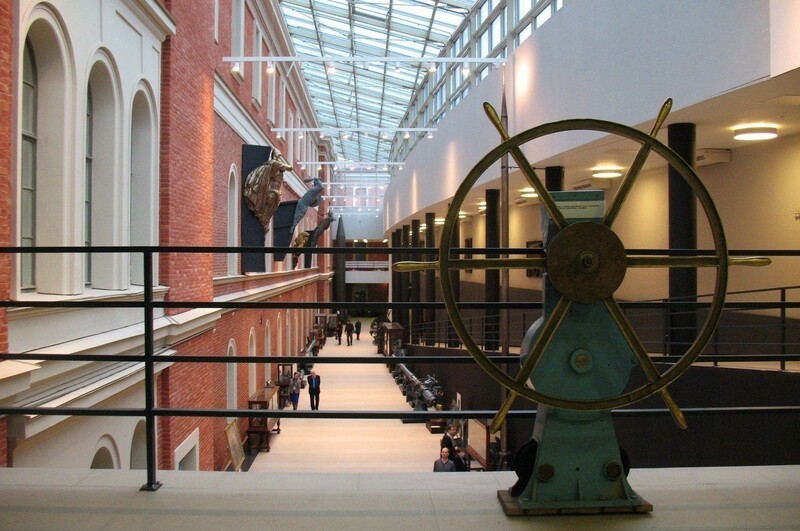 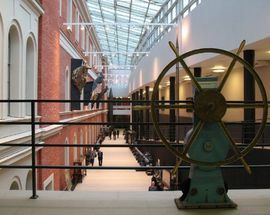 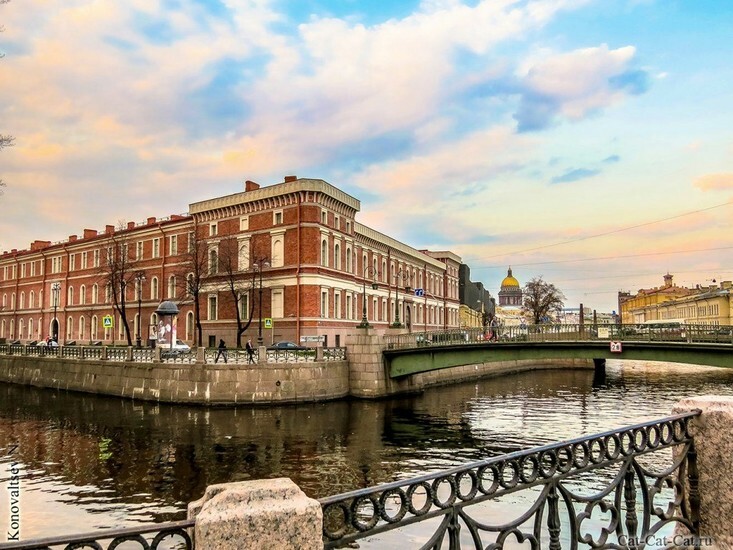 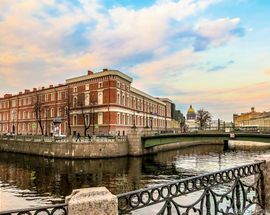 This museum shows the history of the Russian and Soviet Navy, from the time of Peter the Great until the present. 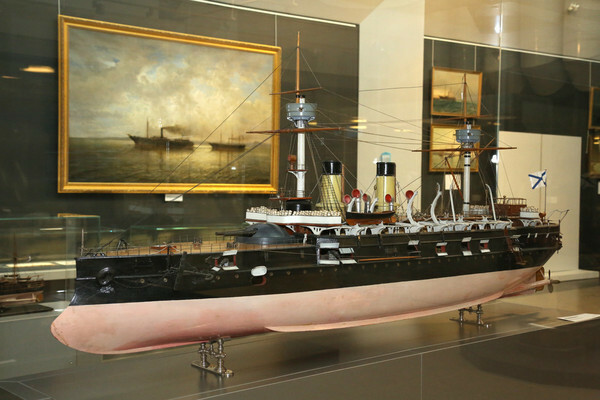 Its exhibits include uniforms, flags and even a submarine complete with loaded torpedoes. 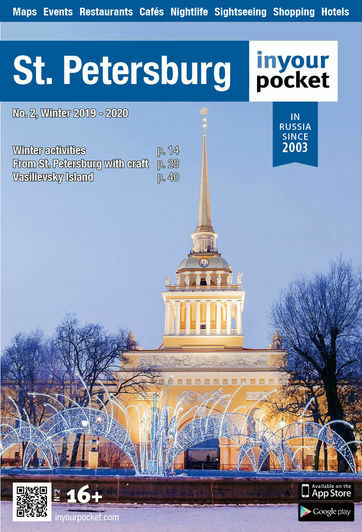 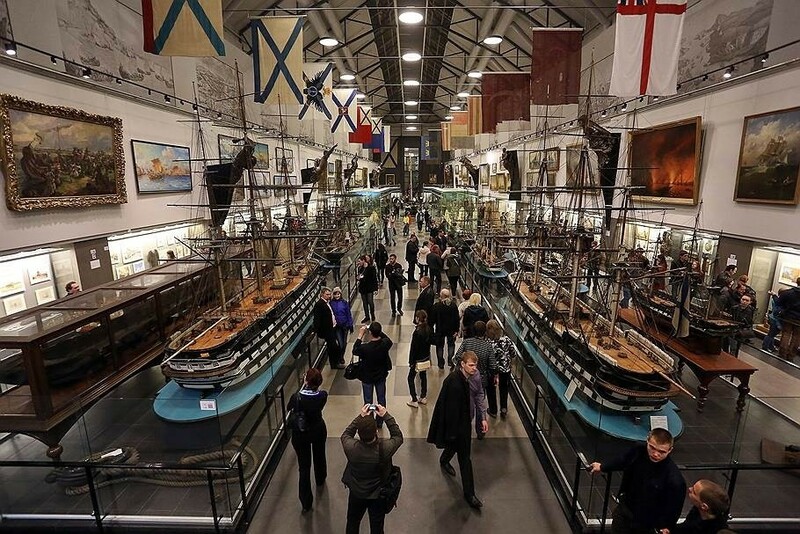 The museum's collection on January 1, 2015 has over 719,000 museum objects, combined storage of 8 funds and systematized as part of 57 collections of a wide variety of production material, state of preservation, its size and dimensions. 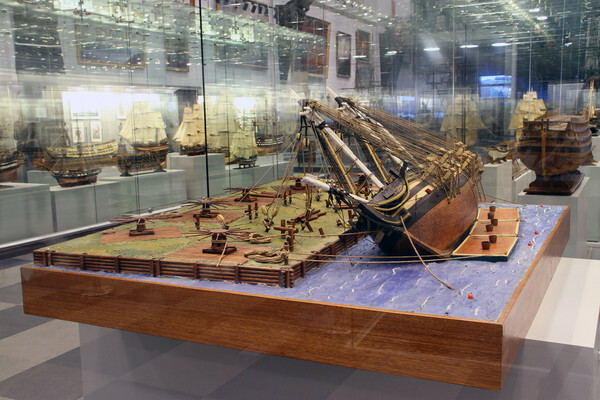 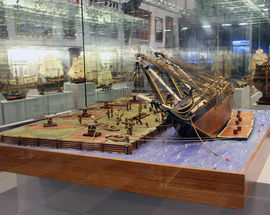 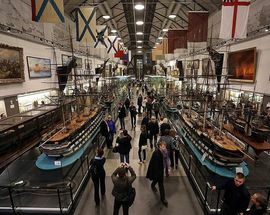 Among them are nearly 12,000 models of ships and ship equipment objects, more than 11,000 units of weapons and firearms, more than 62,000 works of art, more than 56,000 objects of dress, numismatics, phaleristics, as well as banners and flags. 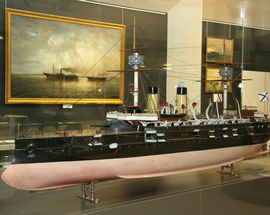 The important part of the museum's collection are occupied documentary handwriting, drawing, photographs and negatives.